Cisco Ccna Icnd2 Certification Exam Cram Notes. 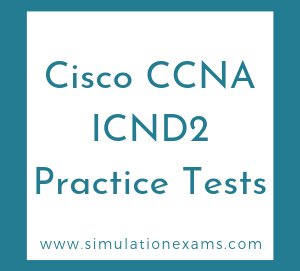 About CCNA ICND2 certification:ICND2 (200-105), short for Interconnecting Cisco Networking Devices Part 2 is associated with the Cisco Certified Network Associate certification. This exam tests a candidate's knowledge and skills required to successfully install, operate, and troubleshoot a small to medium size enterprise branch network. 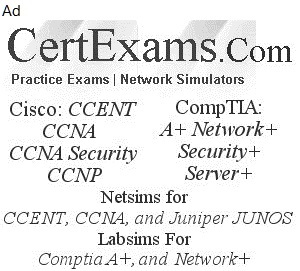 The exam covers topics on LAN Switching Technologies, Routing Technologies, WAN Technologies, Infrastructure Services, Infrastructure Maintenance.